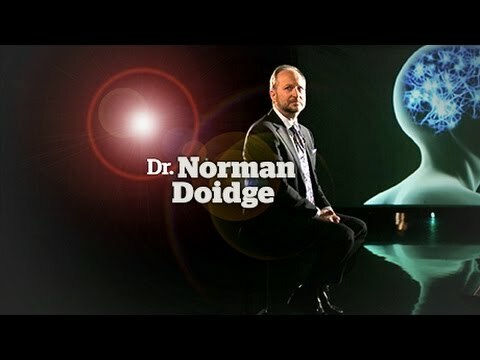 Psychiatrist & Author of "The Brain's Way of Healing"
Norman Doidge, M.D., is a psychiatrist, psychoanalyst, researcher, author, essayist, and poet. He is on faculty at the University of Toronto's Department of Psychiatry, and on the research faculty at Columbia University's Center for Psychoanalytic Training and Research. 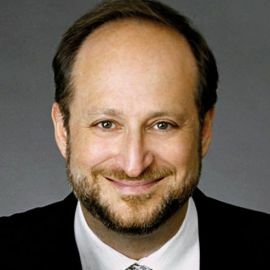 Dr. Doidge served as head of the Psychotherapy Centre and the Assessment Clinic at the Clarke Institute of Psychiatry and taught in the Departments of Philosophy, Political Science, Law, and Psychiatry at the University of Toronto. He has published on trauma, problems in love, psychiatric diagnoses, and intensive psychotherapies, and is the author of standards and guidelines for the practice of intensive psychotherapy that are widely used in Canada. In 1993 he presented his early research at the White House in Washington, DC, and is credited with helping preserve these treatments as part of the Canadian and Australian healthcare systems. He is a training analyst (a trainer of psychoanalysis) in the Canadian Institute of Psychoanalysis. Dr. Doidge has won a number of scientific awards, including the US National Psychiatric Endowment Award in Psychiatry; the American Psychoanalytic Association's CORST Prize in Psychoanalysis and Culture; the Canadian Psychoanalytic Association's M. Prados Prize; and election to the American College of Psychoanalysis for his "many outstanding achievements in psychiatry and psychoanalysis... and national leadership in psychiatry." 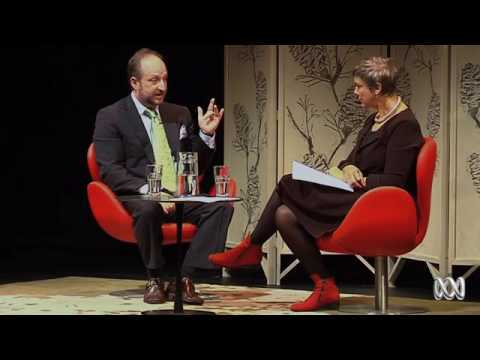 He was recently awarded the Mary S. Sigourney Prize, the highest award in international psychoanalysis, and the National Association of Mental Illness Ken Book Award. He is a reviewer for the Harvard Review of Psychiatry. He has written over 170 articles, both scientific and popular. His popular writing has appeared in The Wall Street Journal, Harvard Business Review, US News & World Report, the back-page essay for Time, Reader's Digest, The Daily Telegraph, L'Unita, UPI, Saturday Night, National Post, The Globe & Mail, Maclean's, The Chicago Sun Times, and many more. He and his work have been profiled and cited in The New York Times, Newsweek, The Washington Post, Men's Health, and Vogue, to name a few. He is the author of The Brain that Changes Itself: Stories of Personal Triumph from the Frontiers of Brain Science, which was released in December 2007. Dr. Doidge is a frequent keynote speaker in North America, Europe, and Australia. He has lectured at major universities including conferences sponsored by Harvard, MIT, and Yale. He has presented his research at the United Nations, the White House, the London School of Economics, the Genoa Science Festival, and more. Sports Broadcaster; Co-Host of ESPN's "Mike & Mike"